He told me to write a blog. I gave my "now-considerably-usual-reply-to-everything", "I can't". "No, I don't! It'll be too much effort... I can't... I won't be able to keep it up... and i'll just end up disappointing people." I have been living with a mind that has been telling me I'm never good enough for as long as I can remember. 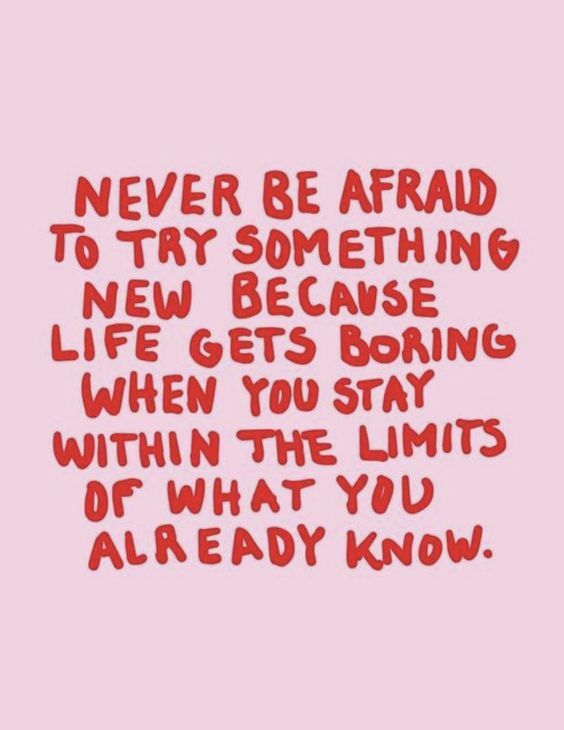 I've not taken much risk at all - avoiding all unnecessary risks rather than finding out if I could ever succeed in anything beyond my comfort zone. At the age of 23, I thought that I had everything under control. My life was blossoming, in full force, I am at the ripe age of adulthood, I am incredibly energised and productive and I am going to change the world. My life is Grade A+. I am Miss Fantastic. I worked long hours, believing that I was dedicating my life to research and for the greater good. I lived like a robot, hugely convinced that all I needed was my passion, food, water and sleep to be the happiest person in the universe. I was clockwork - up at 7 in the morning, back from work at 8 in the evening, dinner and bed by 10 in the night. I loved what I did with a burning passion. I would spend all my time reading on my research topic. I worked and worked all day everyday. I talked about my subject with fire dancing in my eyes. Oh yes, my life has purpose! What greater pleasure in life is there than having your work and passion combined? There is nothing else I need! Or so I thought, until one day I just stopped functioning. There was no forewarning, no pit stops, no light at the end of the tunnel. It became completely pitch black too quickly. I was so scared as my mind spiralled out of control so violently, that I started to lose my memory. The fears and anxiety was so loud, it drained my confidence till I became unable to speak, a recluse, and finally hospitalised. Looking back, I never paid any attention to the signs. The black dog showed up here and there throughout my childhood - each time I had a momentary flicker through the corner of my eye, it was there. Not being aware of the gloom hanging in the background, I was careless. I was credulous with my overachiever/perfectionist lifestyle - always occupied with learning something new, almost always being productive with my time, and whatever I did had to be worth it. Whenever I felt unsatisfied with anything, the black dog accompanied me and it lingered long enough to make me feel a sense of dread and regret. During those times I felt so sorry for myself. As though I had just did something so bad that it would take a lifetime to forgive. It made me swear never to do anything like that again so that my time would always be fulfilling and productive. I didn't give myself much opportunities to explore and enjoy the things I could have loved because... I was convinced that I didn't have the time for it. As a young kid, I was incredibly hard on myself. Stop to smell the roses, I never did. I thought if I gave enough water to allow it to grow into a large rose bush, I could probably then smell them everywhere. This rose bush is rather (cornily) equivalent to my achievements. I did not celebrate them, instead turning them as essentials to live by. If I did not achieve it, my life was over. So, instead of motivating the reward system of my brain, I have been living off my threat system for a ludicrous amount of time. My crash was only a matter of time. The clock never stopped ticking, and the black dog appeared more and more frequently till I can no longer disregard it. It now follows me everywhere. 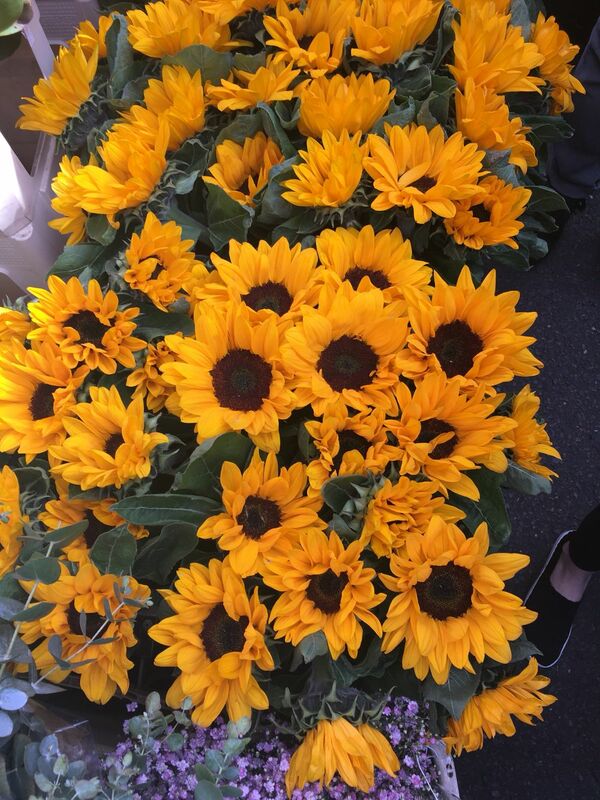 This photo was taken at the Columbia Road Flower Market in London. Spending time in nature and buying flowers to brighten up my room helped my recovery. P.S. This post was originally written in May 2016 when I was still heavily struggling to understand my depression and accepting that I was actually sick. I was first hospitalised in Feb 2016. I am here for you. I understand.